Google Maps v9.59 beta gets several updates including monthly driving stats, Q&A section, picture-in-picture support and many notification channels. 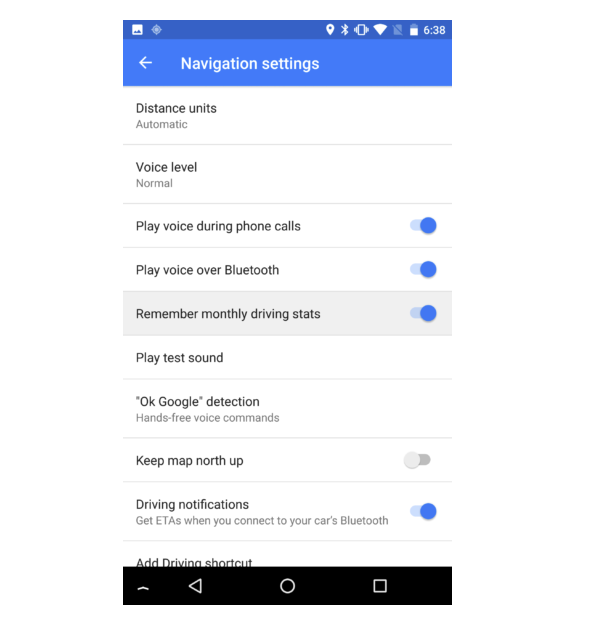 Google Maps v9.59 beta version (APK download) has rolled out several interesting features such as Question and Answer section, Picture-in-picture support, Monthly Driving Stats and two notification channels for its users. Google has authentically signed APK which tells that a file can be safely downloaded to your phones. So, don’t wait for the automatic update by Google, install this update on your own today. Do you remember Google Maps that had surpassed Facebook for being the most used app in 2013? Earlier, picture-in-picture support was limited to Android TV only. But now, this feature can be found in smartphones and tablets. Google is striving to feature the PiP support on its several apps including YouTube. As this feature is now available on Android O, the user can minimize the maps to a smaller window while surfing online. However, the update is not completely effective and seems like Google will work on a lot of things before making it fully available for public use. In May 2017, Google had launched Google I/O 2017 with the latest innovations of Android O and Alpha version, live streaming, etc. We hope that Google Maps’ PiP support gets more user-friendly in the coming days. 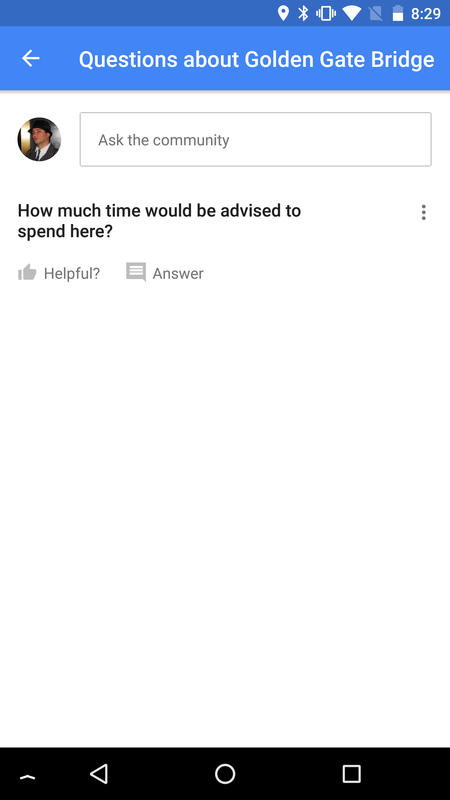 With Q&A update, the users can directly ask queries about a particular place using the v9.59 beta update of Google Maps. This feature is available right in the middle of place’s images and the detail block where contact numbers and addresses are displayed. Keep a track record of the time that you spend in those frustrating traffic jams, your average driving speed, how much distance you’ve covered, and total time saved with this impeccable monthly driving stats. In case, you wish to delete your current stats history, just turn your driving stats off. Google Maps has also added a couple of notification channels to the most amazing ones for navigation purposes. These channels enable the users to directly control the notifications which pop up at the time of navigation. The first update controls the notifications which you can see on screen and the other one can be used when you are operating an app while it is functioning in the background. What is your take on this latest Google Maps v9.59 update? Which feature did you find the most amazing out of these four? Tell us in the comments section below.